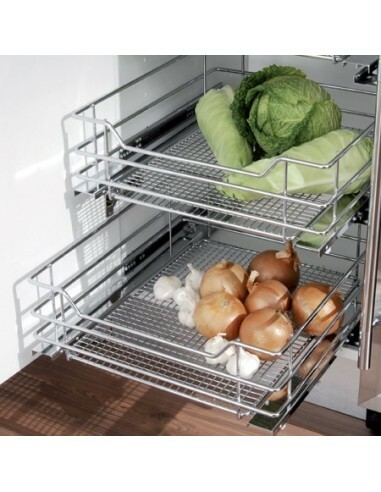 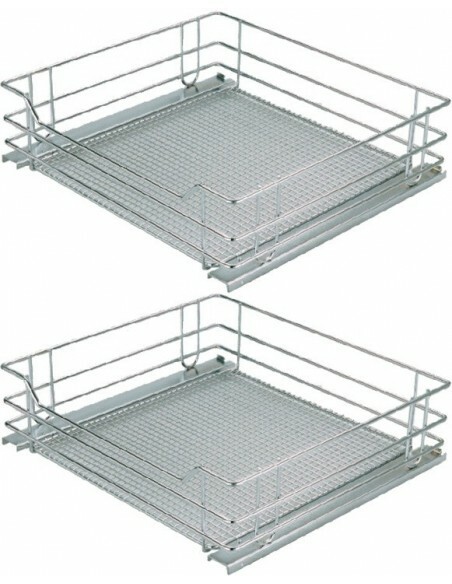 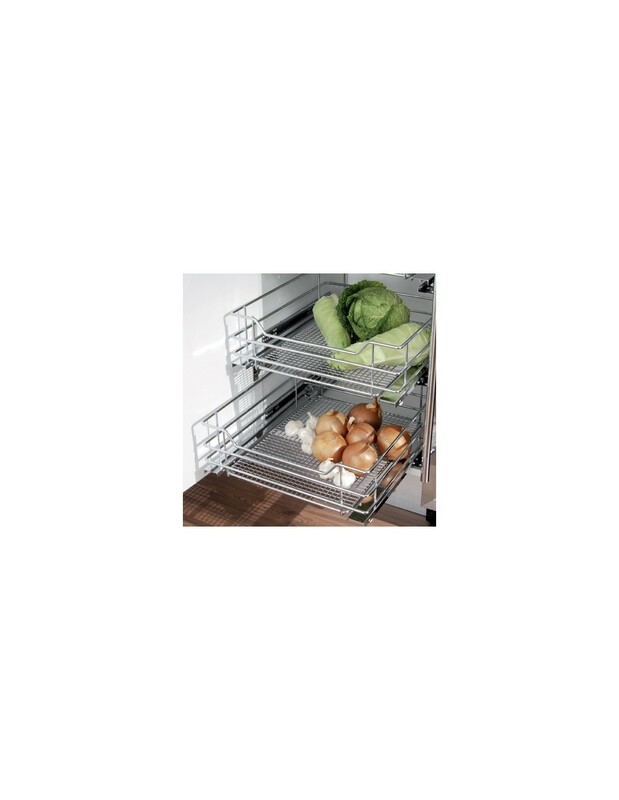 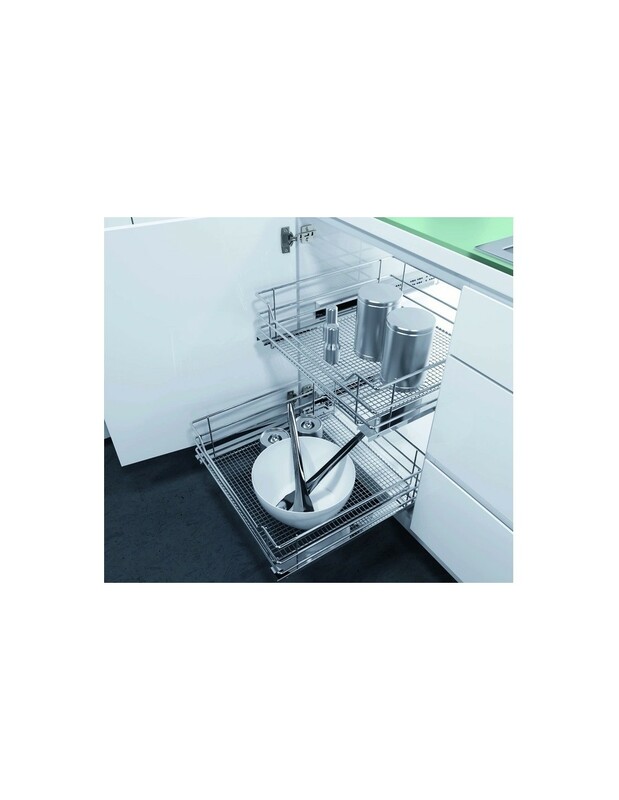 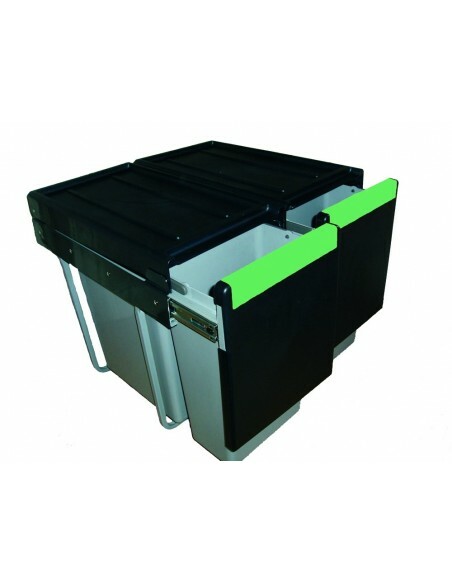 A range of pull out baskets from Vauth Sagel. 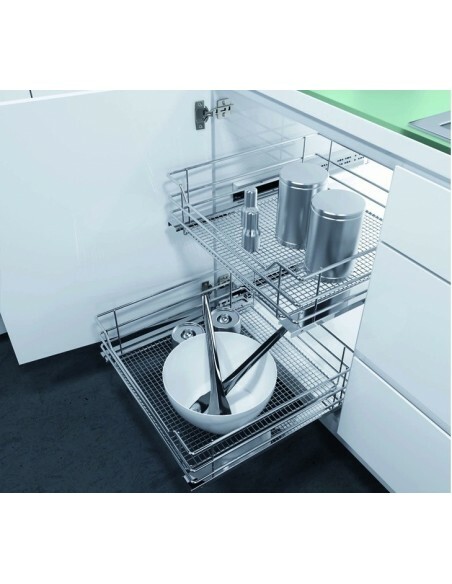 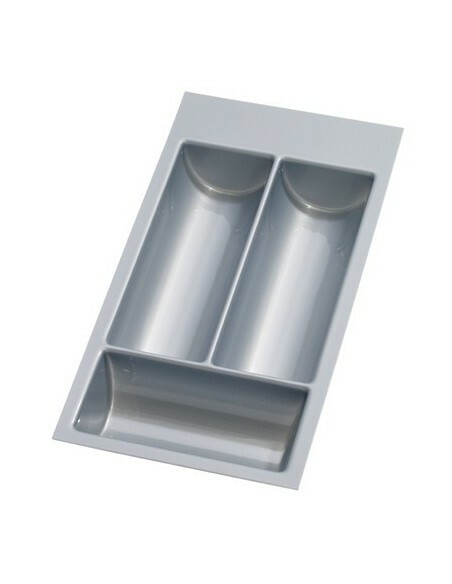 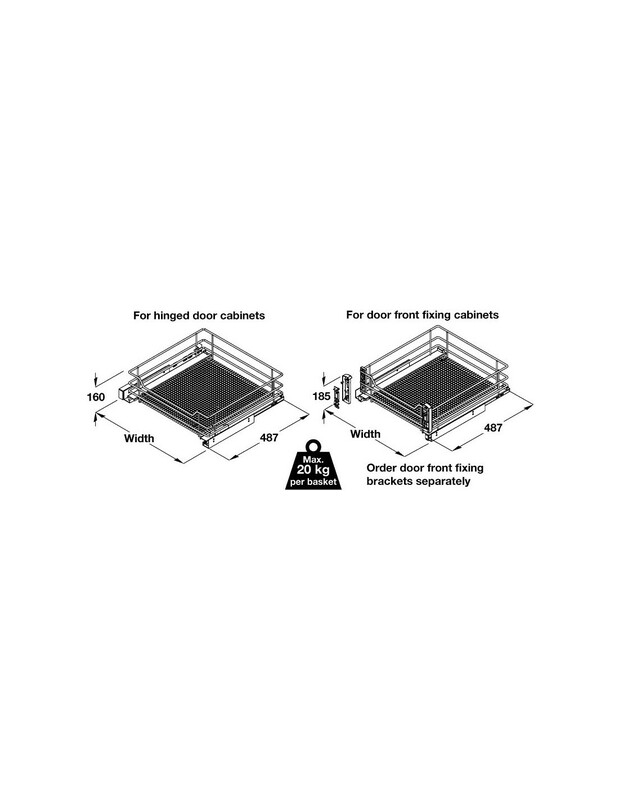 Designed for kitchen units that have hinged doors (open the door and pull out the inner baskets). 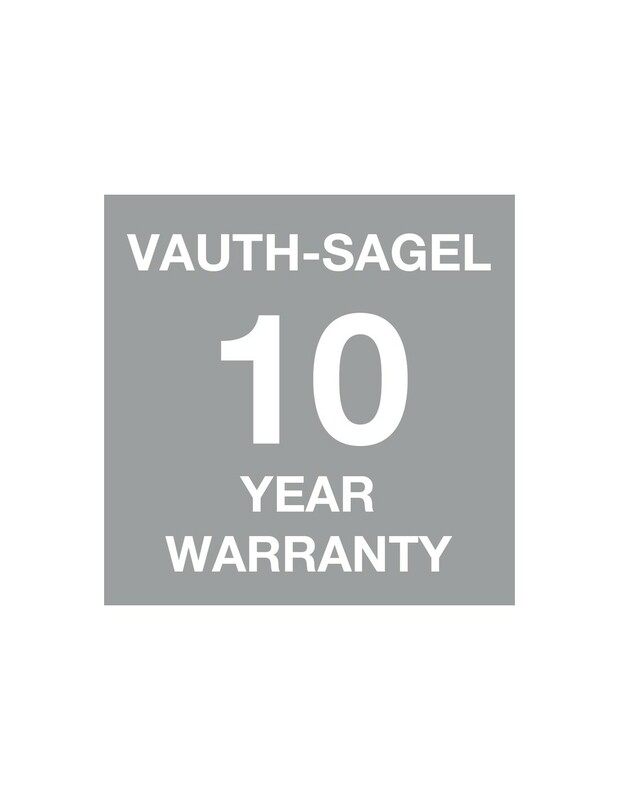 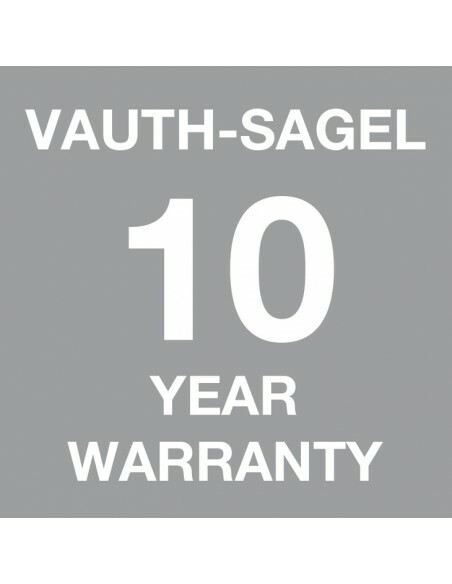 Complete with a ten year warranty. 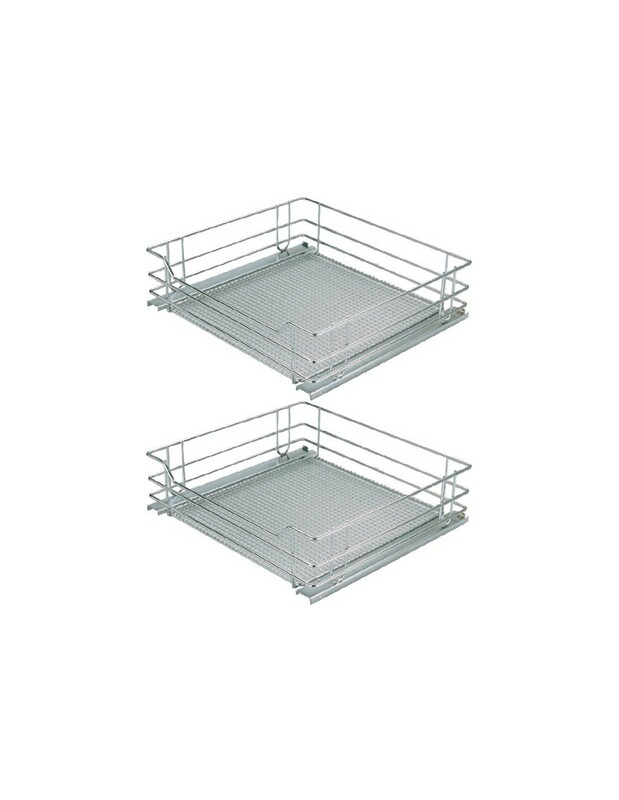 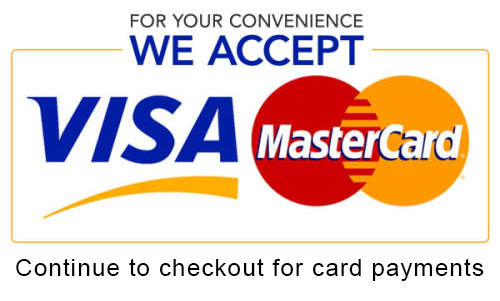 Sold in single drawers, purchase as many sets as required. 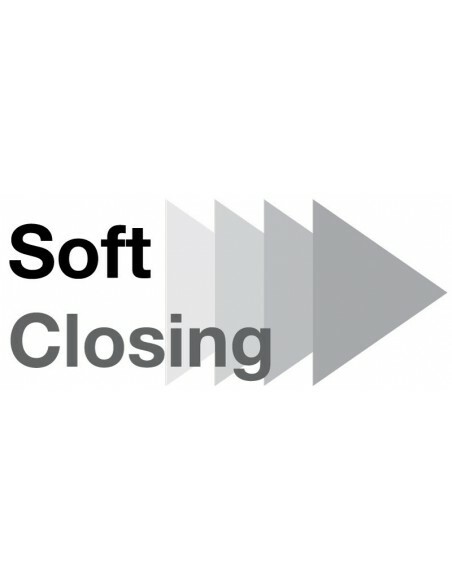 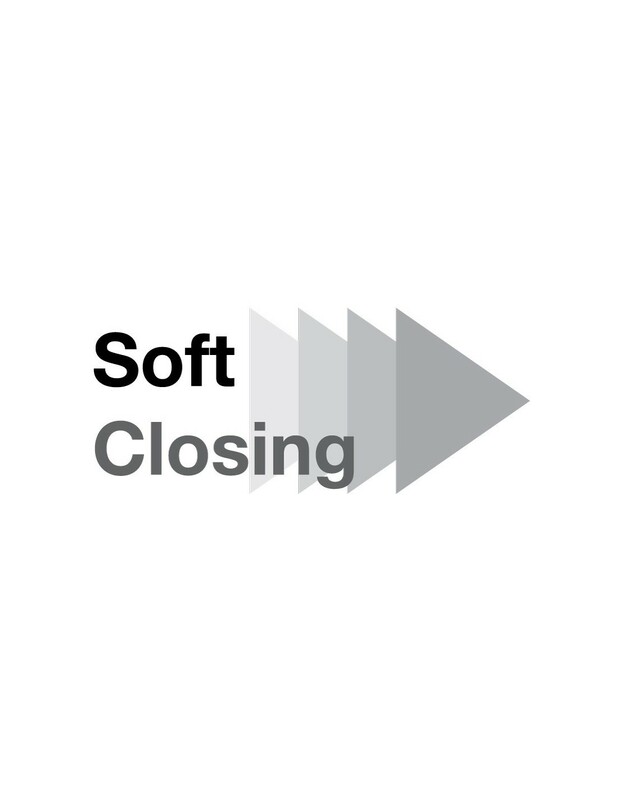 Soft closing, full extension runners are provided. 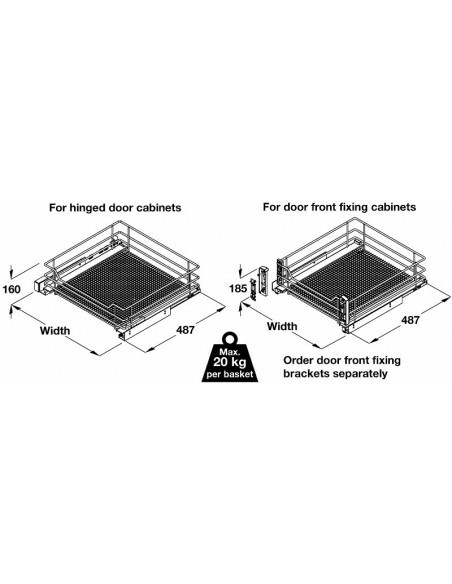 Suits the external unit measurements. 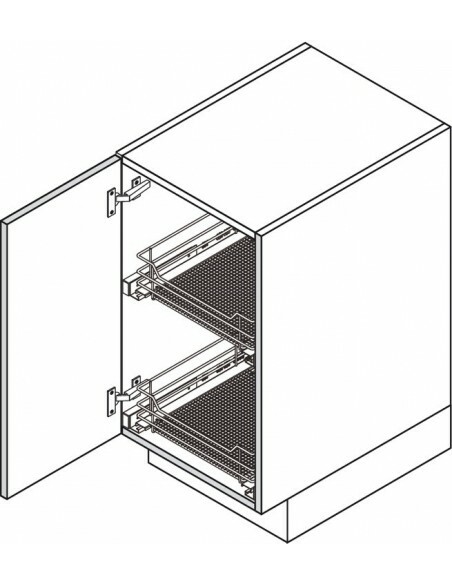 400mm, 450mm, 500mm or 600mm. 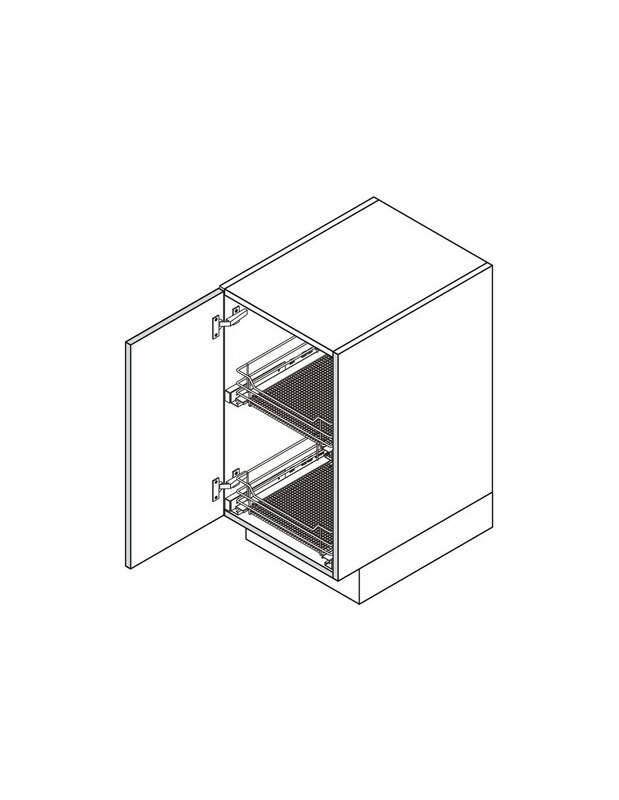 A minimal internal depth is required @ 515mm.